Shopping for Goonies Action Figures? Mikey Action Figure, in retro Kenner style! 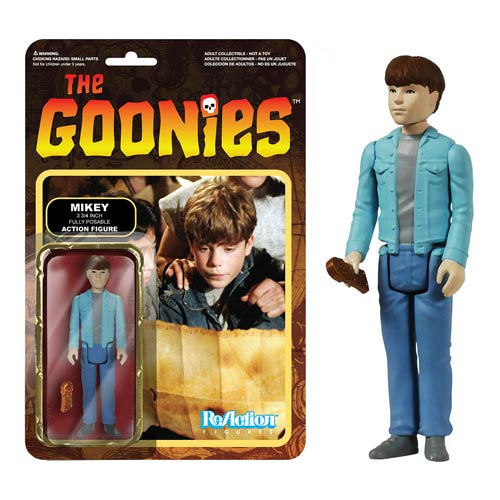 Poseable 3 3/4-inch ReAction figure from The Goonies! Includes a "copper bones" key accessory! Order now to ensure you get yours!